I know, right? When did I get freckles. 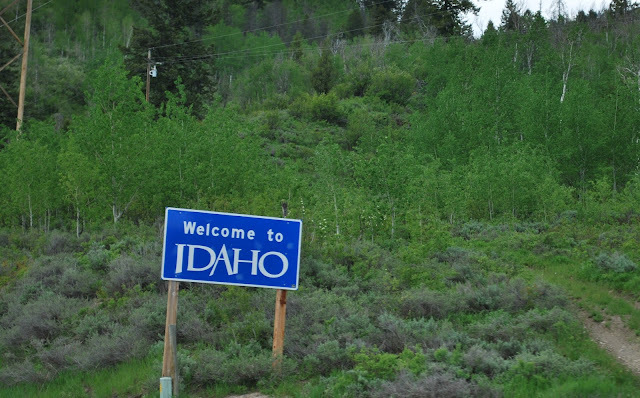 Welcome to Idaho! : ) I live quite a bit north of your new digs, but Idaho's pretty great all over. Praying you find a home quickly! Relocating is the 3rd stressfull event in one life. Take a few breaths every once in awhile and it will all fall in place in the near future. Try to laugh every once in awhile. I thought the same thing abut the cute freckles! Thanks everyone for the warm and fuzzies.